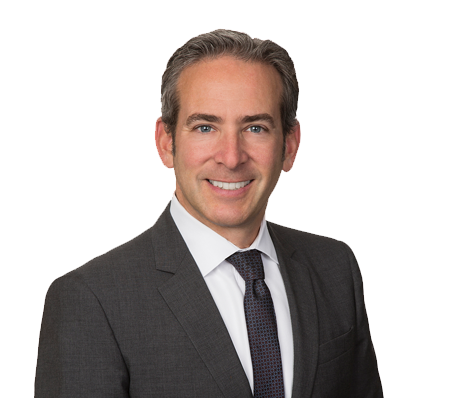 Brett D. Orlove is a partner at Grossberg, Yochelson, Fox & Beyda, LLP. Mr. Orlove concentrates his practice among areas of leasing, acquisition, sale, financing and taxation of real property in the District of Columbia metropolitan area and across the United States. Mr. Orlove regularly advises clients regarding real property tax assessment matters and appeals the real property tax assessments of office buildings, apartment buildings, hotels and other properties in the District of Columbia, Maryland and Virginia. Mr. Orlove regularly represents restaurant owners and operators in connection with leasing and business matters. He received a Bachelor of Arts degree from the University of Pennsylvania and a Juris Doctor degree with honors from the George Washington University Law School. Mr. Orlove started working at Grossberg, Yochelson, Fox & Beyda in 1989 and has been with the firm ever since. Mr. Orlove advises numerous individuals and real estate companies on corporate, contractual, business and management issues, and has lectured on various real estate related topics from time to time. Named as a Top Attorney by Washington SmartCEO Magazine in its “Legal Elite” edition.